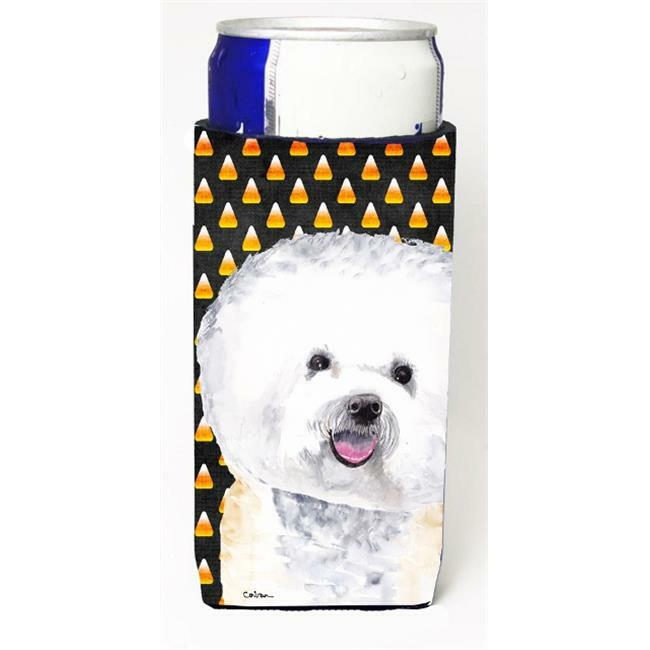 This Slim cans for Michelob Ultra, Starbucks Refreshers, Heineken Light, Sparkling Ice, Bud Lite Lime, Dry Soda, Coors, Resin, Vitaminwater Engergy, and Perrier Cans and even a longneck beer bottle. Great collapsable Cooler. Great to keep track of your beverage and add a bit of flair to a gathering. These are in full color artwork and washable in the washing machine.